After much waiting, Rap artiste ‘Bouqui’ has finally released the tracklist of her much anticipated project. 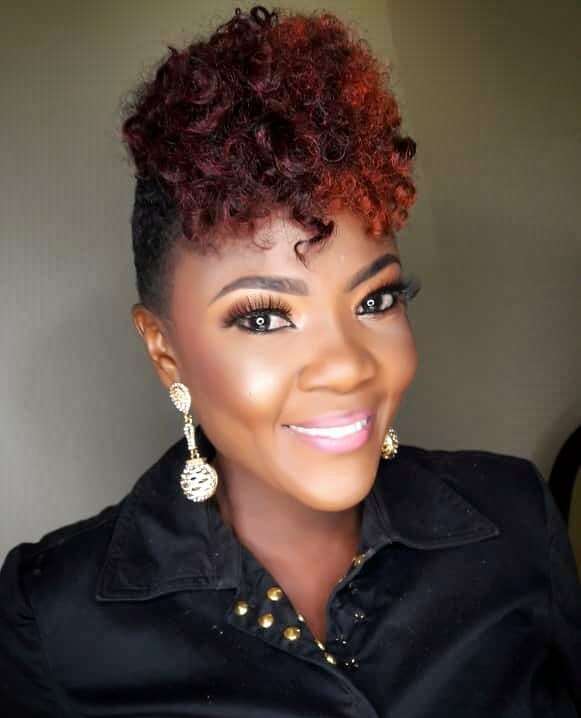 The female rapper featured in iRapChrist’s 10 Nigerian Christian artistes making waves took to her Instagram page to break the news. The 8-track EP titled ‘Bouqui Unstoppable’ features hip hop act ‘Angeloh’ on every track with all songs produced by ‘Q’, mixed and mastered by her brother Jide Folayan (Mix master J). She also had a listening party for the album on Sunday 25th, November, 2018 at Lagos Continental Hotel with lots of celebrity musicians in attendance like Frank Edwards, Jahdiel, Eben, Angeloh, Tim Godfrey, Sammie Okposo, Nikki Laoye and many more. The event was hosted by OAPs Sensei Uche and Lolo (Wazobia Fm).